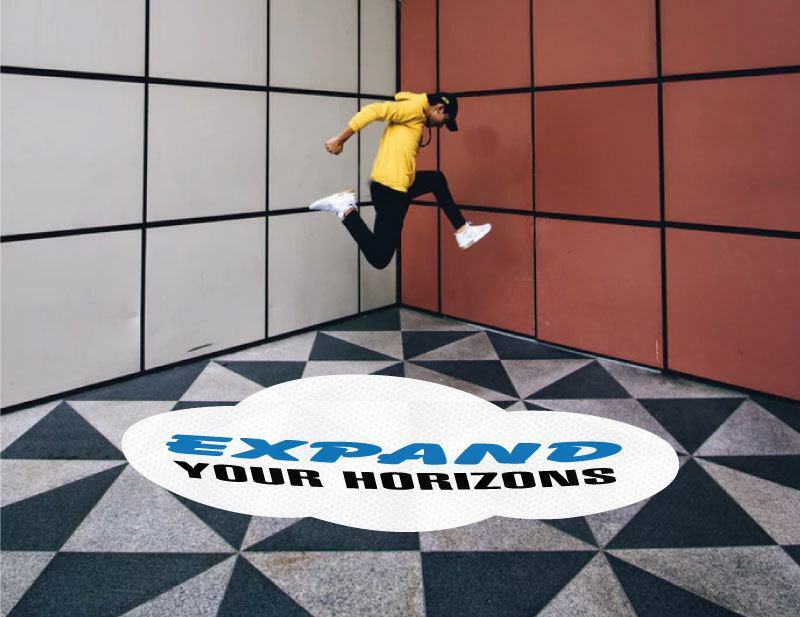 Guarantee you’re on the right path with your marketing strategies by having your express concrete floor decals printed in high resolution, using high quality vinyl stock, and dispatched on time here at Same Day Printing. 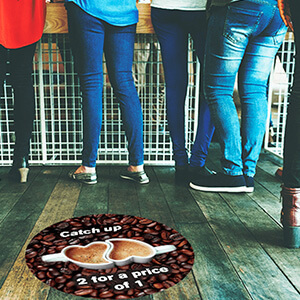 Floor advertising is one of the most creative ways to promote your business by utilising floor space as a fun and effective marketing vehicle. 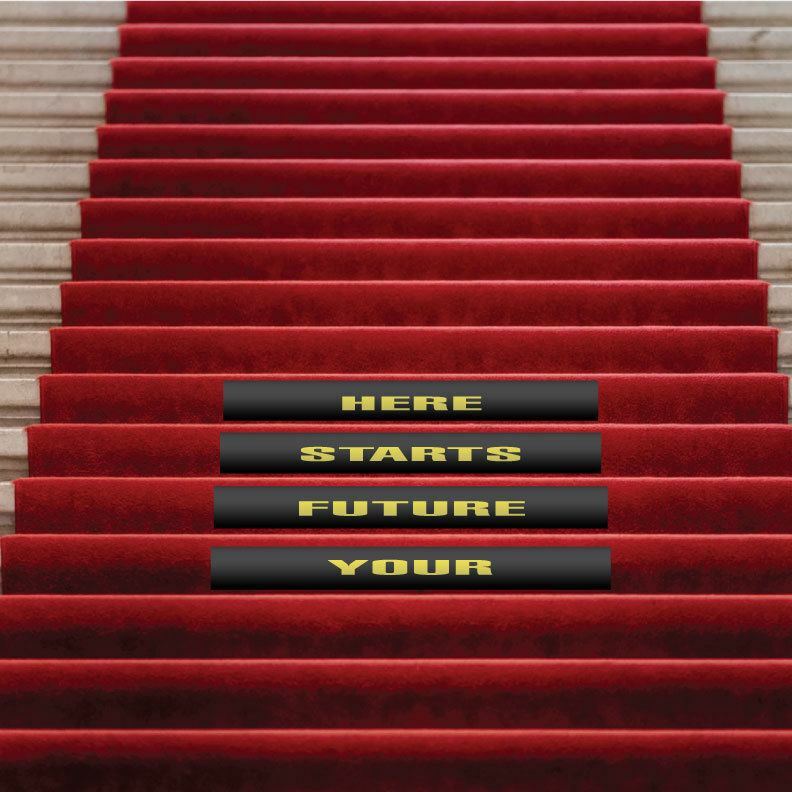 Stick your floor graphics on an otherwise bland surface and voila, your message is instantly visible. Our premium concrete floor stickers & decals are produced using specialty stock to suit concrete floors - but we also have other options for - be it carpet stickers, tile stickers, or even wooden floor decals. We couple this with a textured laminate providing a non-slip, non-skid, cleanly removable floor sticker solution that is also scuff, rip and tear resistant. Plus with premium stock solutions and quality UV rated inks, your floor graphics can look great up to 6 months outdoors. Floor graphics can be a great way for you to drive a message, get more foot traffic, create brand awareness and even generate more sales.